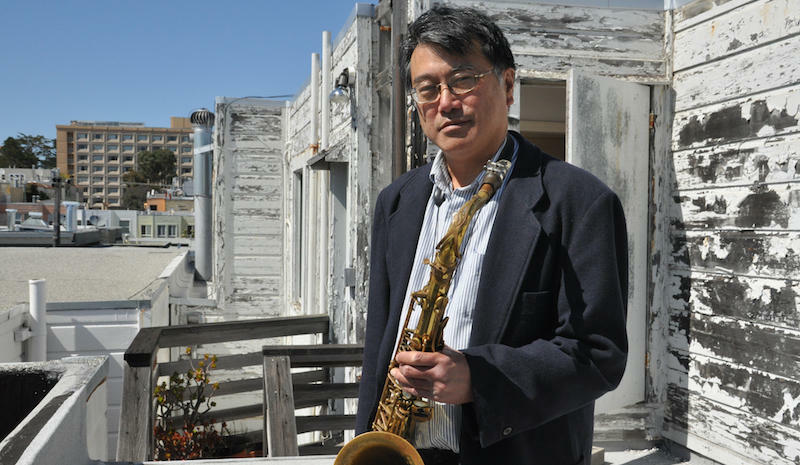 Sights & Sounds is your weekly guide to the Bay Area arts scene. Francis Wong, co-founder of Asian Improv aRts told KALW’s Jen Chien about three fantastic arts events happening around the Bay this weekend. Chinese American: Exclusion/Inclusion is an exhibition that chronicles the history of Chinese in America, from the late eighteenth century to the present, in all regions of the country. It interprets the Chinese American experience as a key part of American history and raises the question, "What does it mean to be an American?" 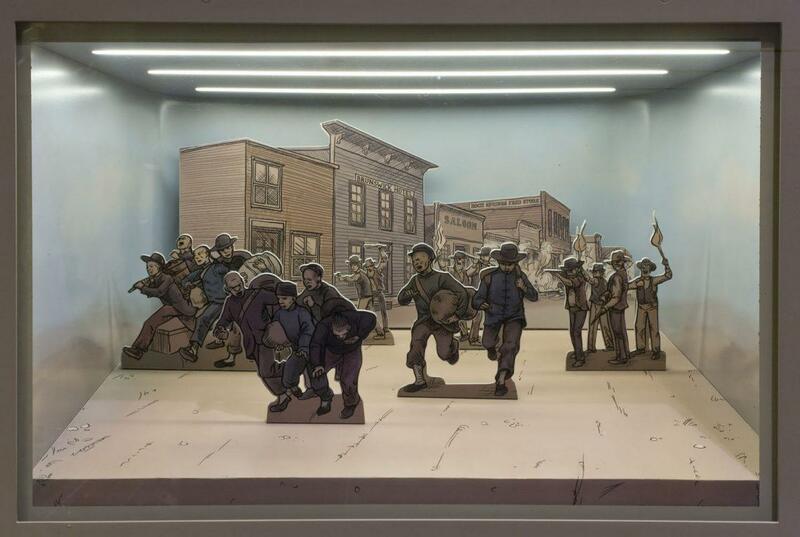 It's on permanent exhibition at the Chinese American Historical Society of America in Chinatown, San Francisco. WONG: There's a large photo of women sitting in the detention center ... there were women and I think that's an important part of the story that's coming up. Shifting Movements is a multimedia exhibition co-presented by Asian American Women Artists Association (AAWAA) and the Asian Pacific Islander Cultural Center (APICC) featuring over 40 artists primarily from Asian American, Black, and Latinx communities, illuminating the legacy of intersectional revolutionary social activist Yuri Kochiyama. The artworks highlight the values and themes which guided her, and the incredibly diverse people, struggles, and movements that inspired a lifetime commitment to fighting for a more humane and just world. The exhibition takes place at SOMArts in San Francisco and will run through May 25th. WONG: Yuri is someone I knew, and of course she's become an icon, but she was an important influence on my life. Excuse Me, Can I See Your ID? is an exhibition at Vessel Gallery in Oakland. The idea for this curated group show started with President Obama’s official declaration of Asian American Pacific Islander (AAPI) Heritage Month two years ago. The show is an exploration of API identity, in all of its complexities and nuances, through art and film. There’s a talk with most of the artists from the show on Saturday, May 13th. The show runs through May 27th. WONG: Right now we're really fighting for visibility and dignity as Asian Pacific Islander communities ... The title, in terms of the ID, the idea that we're forever foreigners, and calling into question this idea of what makes an American citizen, is really, really significant. Excuse Me Can I See Your ID? Sights & Sounds is your weekly guide to the Bay Area arts scene. 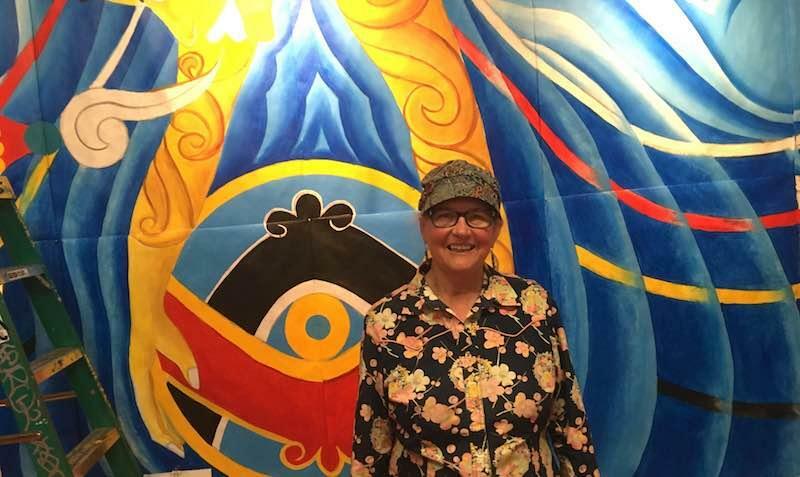 Co-founder and director of Precita Eyes Susan Cervantes told KALW’s Jen Chien about three wonderful events happening around the Bay this weekend. Sights & Sounds is your weekly guide to the Bay Area arts scene. 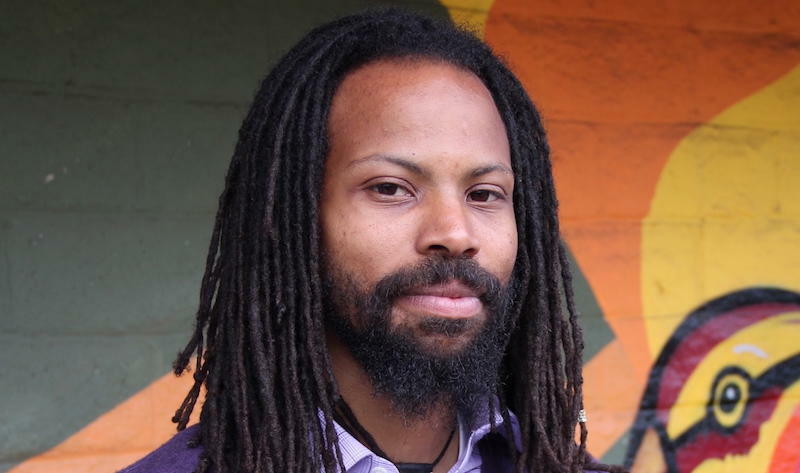 Rasheed Shabazz, Media, Arts & Culture Director at RYSE Center in Richmond told KALW’s Jen Chien about three great arts events happening around the Bay this weekend. 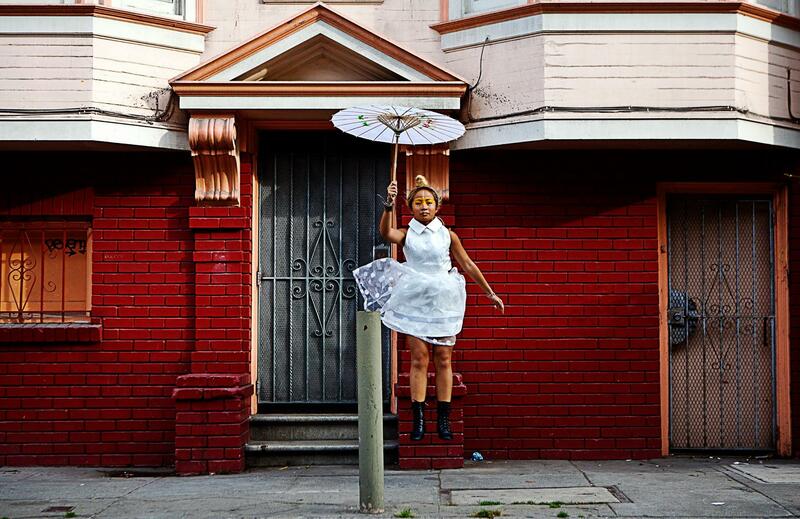 Sights & Sounds is your weekly guide to the Bay Area arts scene. 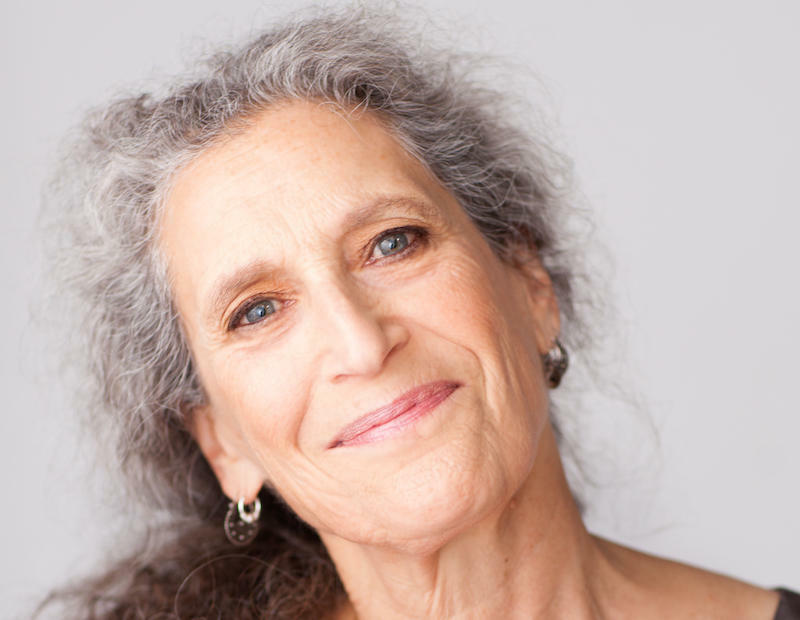 Dancer, choreographer Risa Jaroslow told KALW’s Jen Chien about three fantastic arts events happening around the Bay this weekend.